ROKA may not be the most well-known eyewear brand on the market yet as it is relatively new to the industry. ROKA definitely has some of the best sunglasses you can get your hands on. 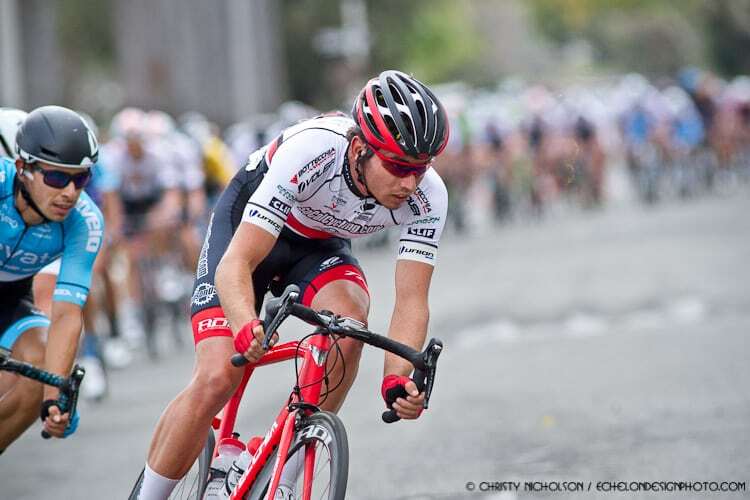 Even with ROKA eyewear being new to the eyewear market, ROKA has years of designing and engineering from some of the top people from various eyewear companies to ensure that you’ll be extremely satisfied with how you look and perform in whatever style ROKA eyewear you’ll be sporting. 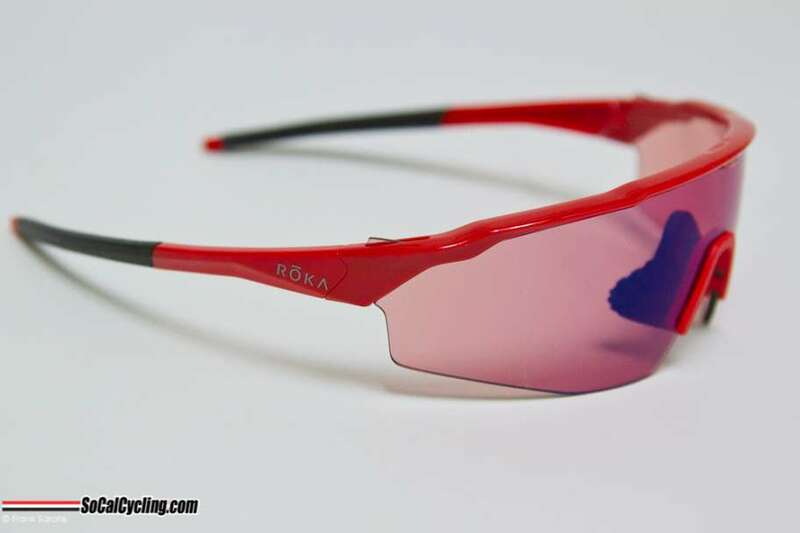 I got the chance to check out the ROKA SR-1 custom cycling sunglasses as they are a perfect option for cyclists or runners. The ROKA SR-1 has a tight fit titanium core frame and weighing in at only 24 grams you’ll forget you’re even wearing glasses. The SR-1 is lighter than any semi-rimmed shield on the market. The frame is fully customizable to your color preference as well as being able to adjust the nose and temple pieces to fit your face perfectly. The glasses come in two different sizes: the SR-1 or the SR-1X which is 9% larger than the SR-1. The lens has a specially designed hydroleophobic coating to keep moisture of any kind from sticking on the lens; front and back-side anti-scratch protection; a multi-layer anti-reflective back-side coating; an anti-fog ri-pel coating on the back of the lens; and a multi-layer mirror coating or polarization film and is easily removable and interchangeable with additional ROKA SR-1 accessory options to meet the needs of every run, ride, or race. The Carl Ziess lens optics are just incredible! They allow you to see the road better then if you had no glasses or some other brand. The clarity is imperative when it comes to riding your bike as you need to see the road and everything in front of you as well as around you. The ROKA SR-1’s field of vision is great for cycling and running as it gives you a great a field of view with great protection. ROKA uses the GEKO™ technology in the ear socks and nose piece to give you a no-slip technology. So when you are out there sweating or getting tossed around on a trail, the ROKA SR-1’s will stay in place. I used the ROKA SR-1’s both in training and racing and have never experienced any fogging or slipping, which I have with other brands. The ROKA SR-1’s have a clean and simple, but really effective design for any athletics you might be doing. If you get a chance to try them on, you’ll see how the technologies and design come into play. ROKA will let you try their eyewear at home with “Home Try-On”. Just order the glasses at ROKA.com and try them out for 7 days and if they aren’t for you then send them back with free shipping. For more information on ROKA’s full line of eyewear or to purchase online please visit roka.com.